Ferrari Light Essence by Ferrari is a Woody Aromatic fragrance for men. 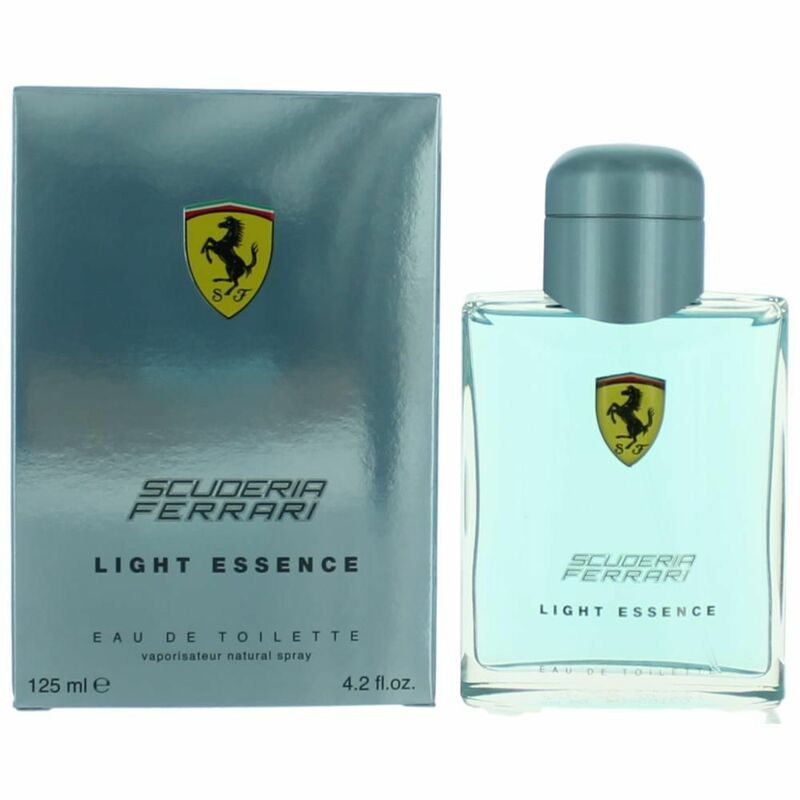 Ferrari Light Essence was launched in 2007. The fragrance features orange blossom, green apple, freesia, teak wood and lemon.